An IRS Installment Agreement allows the taxpayer to stop IRS collection efforts, but the payment plan requires the taxpayer to pay the IRS all the taxes, penalties and interest owed. If the taxpayer qualifies for an OIC, and the IRS accepts the OIC, the taxpayer will be able to settle the taxes, penalties and interest owed to the IRS for less than the full amount due. Since the IRS is giving up its right to collect the full amount of taxes, penalties and interest owed, an OIC will be closely scrutinized by the IRS before it will be accepted. Although an OIC is not as easily approved by the IRS as advertised, a skilled tax lawyer can work with the taxpayer to determine whether the taxpayer qualifies for an OIC, which OIC option is best for the taxpayer and how much the IRS would accept to settle the taxes, penalties and interest in full.  An OIC is a very effective tool to resolve the taxpayer’s outstanding liability, however, if an OIC is not properly presented it can have negative impacts on a taxpayer. An Offer in Compromise (OIC) should not be submitted without having a qualified tax attorney review the taxpayer’s situation and the effect of submitting an OIC to the IRS. → An OIC can be based on doubt as to liability if there is a dispute as to whether the taxpayer owes the tax and penalty the IRS is trying to collect. → An OIC can be based on doubt as to collectability if the taxpayer is unable to pay the full amount of tax and penalty owed to the IRS. → A request for an OIC must be made in accordance with IRS procedures and needs written approval from the IRS. → A taxpayer must qualify in order to be approved for an OIC. → The IRS charges a processing fee when the OIC is submitted. → All collection actions are suspended while the IRS considers the OIC. → The statute of limitations for collection of the taxes, penalties and interest is suspended while the IRS considers the OIC. → The filing of an OIC can affect the discharge of the taxes in bankruptcy. → If the OIC is accepted all tax returns for the next five years must be filed on time and the taxes must be paid on time, if not the OIC is terminated. → The taxpayer can appeal the rejection of an OIC by the IRS. Attorney Magda Abdo-Gomez has been representing taxpayers, businesses and individuals, in IRS collection matters for over 30 years. She has submitted Offers in Compromise and appeals of rejected Offers in Compromise on behalf of taxpayers. As a former IRS senior attorney, lawyer Magda Abdo-Gomez understands how the IRS evaluates Offers in Compromise. She can represent taxpayers in South Florida from her office in Miami. She can also represent taxpayers wherever they are located and has represented clients throughout the United States and Florida. Call attorney Magda Abdo-Gomez at 305-559-7478 or contact her online to see how she can help you resolve your IRS tax problems through an Offer in Compromise (OIC).